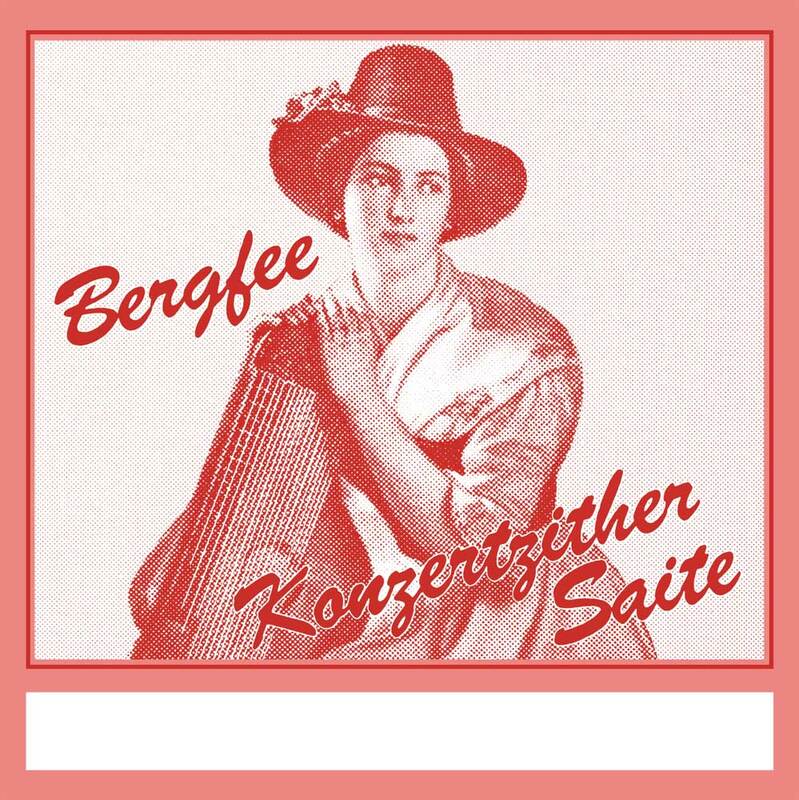 CONCERT ZITHER Bergfee Steel Red is our strongest zither string. It is manufactured with very little silk (on a steel core) and is powerful in tone (stronger and more aggressive sound than Nylon Blue). This string is perfectly suitable for the sound pickup, too.